The story of the “City Rat and the Country Rat,” or “Town Mouse and Country Mouse” is not insignificant. Our country mouse is as poor as the peasants who paid the astronomical bill Louis XIV ran up building Versailles. But Louis had seen Vaux-le-Vicomte, the castle Nicolas Fouquet, the “Superintendent of Finances,” had built for himself and Louis XIV was not about to be housed in humbler dwellings than the magnificent château owned by his “surintendant des Finances,” a patron of Jean de La Fontaine, and various authors and artists. Nicolas Fouquet,[i] marquis de Belle-Île, vicomte de Melun et Vaux (27 January 1615 – 23 March 1680) was “Superintendent of Finances” in France between 1653 and 1661. A lawyer by training, he had risen to prominence rapidly and had been named “Superintendant of Finances,” a position Italian-born Cardinal Jules Mazarin (14 July 1602 – 9 March 1661), who ruled France, could not deny him. 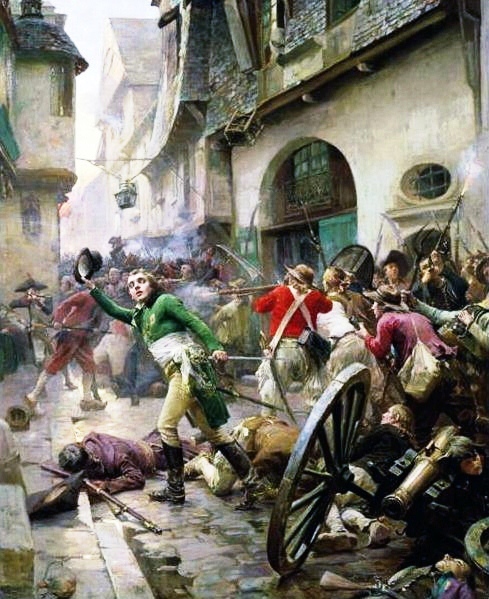 Fouquet knew that Mazarin was using his own position as “Prime Minister” to amass wealth, while the “country mice” of France lived in abject poverty. 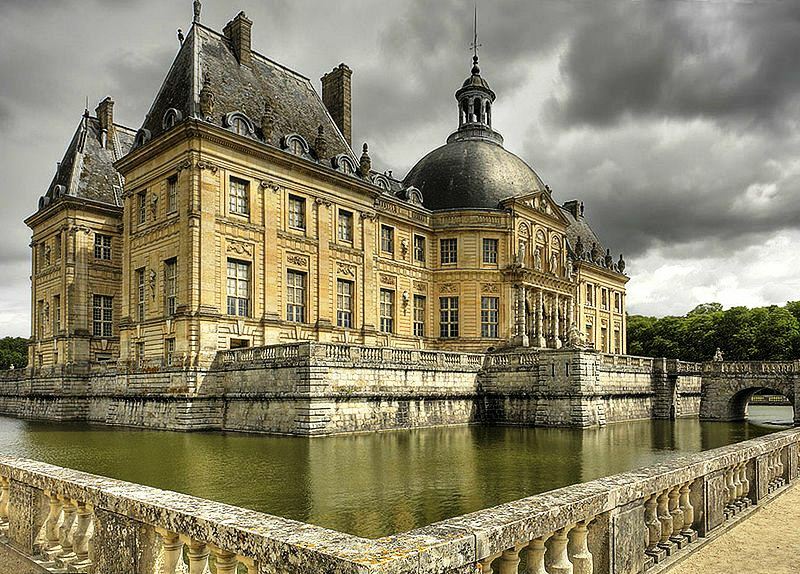 Nicolas Fouquet’s château, Vaux-le-Vicomte,[ii] had been built by the future architect of Versailles: Louis Le Vau, and was decorated by Versailles’ future painter Charles Le Brun, who owed his training as an artist to a powerful individual, le chancelier Séguier. [iii] As for the grounds, they were designed by landscape artist André Le Nôtre. Fouquet had therefore assembled the team that would later build Louis XIV’s castle at Versailles, a community where his father, King Louis XIII, a composer, had a hunting lodge he used as his main residence. 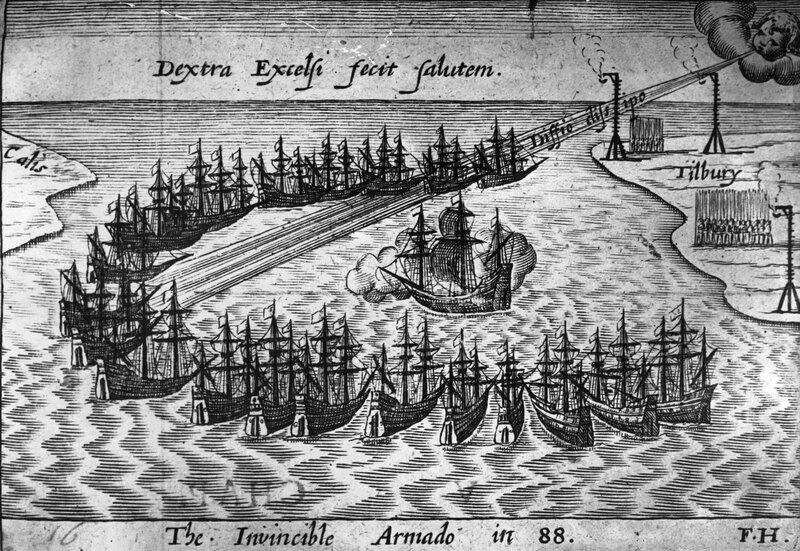 Fouquet also owned Belle-Île-sur-Mer, a fortified island where he could live if ever he needed a safe haven. As well, Fouquet had bought several private properties in Paris, “hôtels” or “hôtels particuliers,” and, in 1651, a widower, Fouquet married a very wealthy Spanish woman, Marie de Castille. In 1661, shortly after Louis XIV ascended the throne, Fouquet hosted a fête that could not be rivalled and that convinced Louis XIV, first, that Fouquet was using public funds for private purposes and, second, that he, the King, needed a castle that would be more beautiful than the castle of a mere “subject,” at any cost. The fête was a great success. 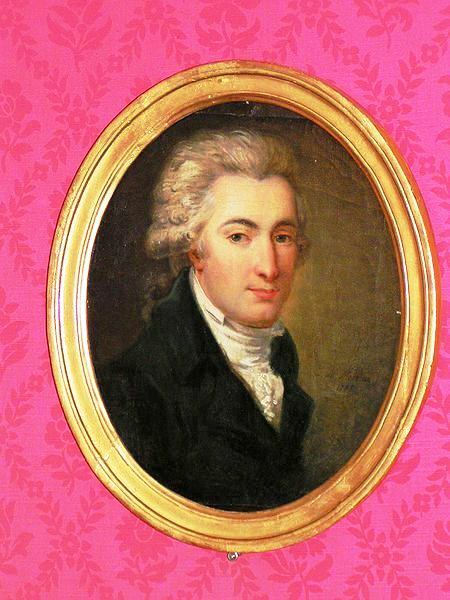 François Vatel, Louis II de Bourbon-Condé‘s future maître d’hôtel served the finest of foods, including tropical fruit grown in Fouquet’s green house, an orangerie, located on his estate. 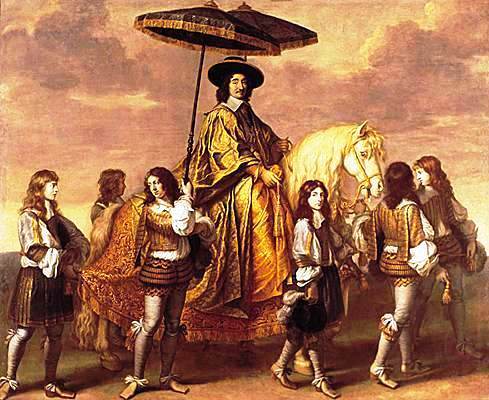 Louis XIV would ask architect Jules-Hardouin Mansart (16 April 1646 – 11 May 1708) to build an orangerie at Versailles. 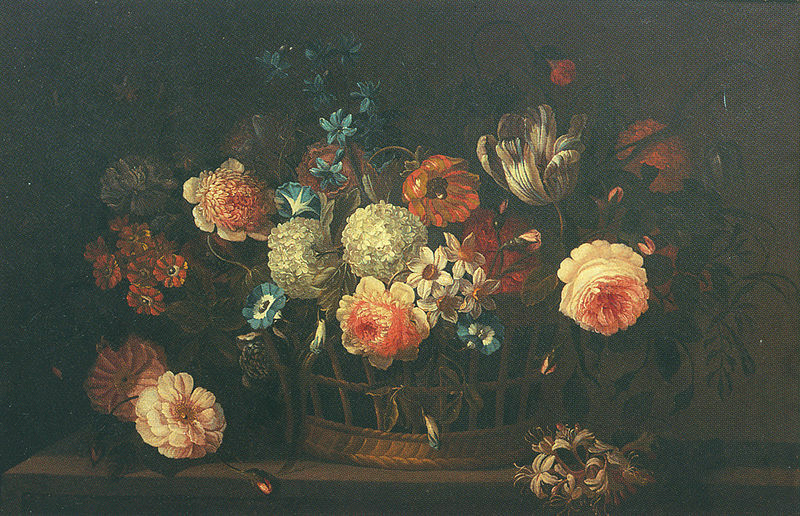 Moreover, on 17 August 1661, dramatist Molière premièred Les Fâcheux, a comedy and a ballet, at Vaux-le-Vicomte. The king loved to dance and had discovered a composer who could provide the appropriate music, Italian-born Giovanni Battista Lulli, renamed Jean-Baptiste Lully (28 November 1632 – 22 March 1687). 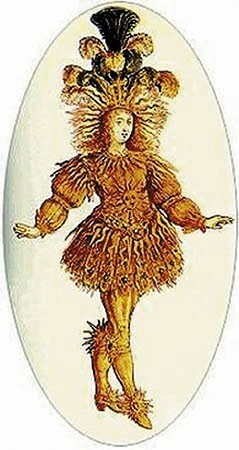 Molière was one of Fouquet’s protégés, but he was also a friend of Louis XIV. Louis quickly suspected embezzlement (malversation de fonds publics) on the part of Nicolas Fouquet, abolished the position of Superintendant of Finances, arranged for Fouquet to accompany him to Nantes where D’Artagnan, whose full name was Charles Ogier de Batz de Castelmore, Comte d’Artagnan (c. 1611 – 25 June 1673), one of his Musketeers (les mousquetaires de la maison militaire du roi de France), took the very wealthy Fouquet into custody. 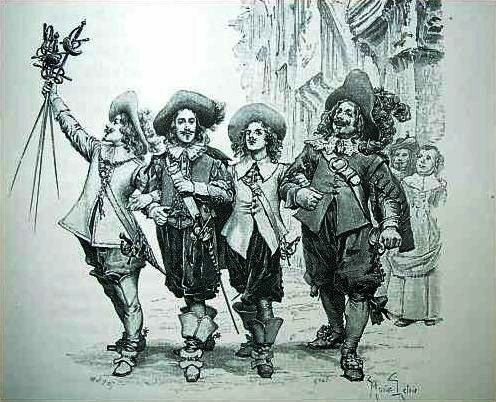 Famed and prolific novelist Alexandre Dumas, père (24 July 1802 – 5 December 1870) used D’Artagnan as the leading figure in his Trois Mousquetaires (1844). This festive event sealed Fouquet’s fate. Whether or not justice was served, we may never know, but in December 1664, after a three-year trial, Nicolas Fouquet was found guilty of embezzlement and sentenced to banishment, a sentence commuted to life imprisonment. (See Fouquet, Wikipedia.) Fouquet died at Pignerol (now Pinerolo) sixteen years later, in 1680. 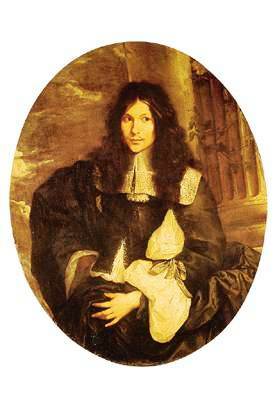 Jean-Baptiste Colbert, who coveted a place as a member of the Conseil du Roi, assembled the material that would serve to destroy Fouquet, a possible rival. Unlike Louis XIII, who let France be governed by prime ministers: Cardinal Richelieu, replaced, in 1642, by Cardinal Jules Mazarin, Louis XIV did not want a prime minister. Interestingly, Fouquet served his sentence in the same prison as the man with the iron mask (l’homme au masque de fer), whose identity has yet to be determined, but who was Fouquet’s man-servant for a short period. Rumour has it that the man in the iron mask may have been Louis XIV’s father. Louis XIII is unlikely to have fathered a son. As noted above, he preferred to live with friends in his hunting lodge at Versailles, where Louis XIV, would have his castle built. Jean de La Fontaine, the author of Le Songe de Vaux, tried to help his patron and, as a result, he was not “elected” to the Académie française until 1682. 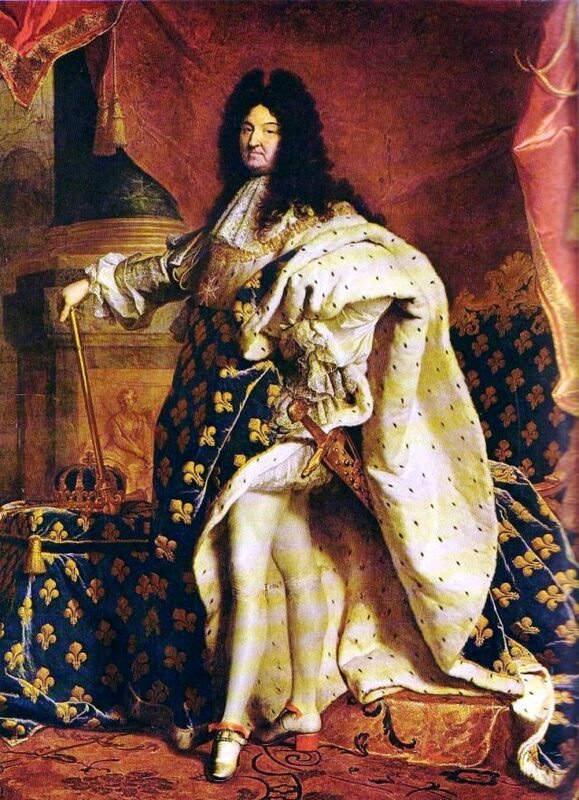 In fact, under Louis XIV, a candidate was not “elected” to one of the forty seats of the Académie, les quarante immortels; one was appointed by the King himself. The Académie française was established by Cardinal Richelieu (9 September 1585 – 4 December 1642) in 1635. It perished in 1793, during the French Revolution, but was reestablished by Napoléon Bonaparte in 1803. Et dont la scène est l’univers. Its scene the boundless universe. Fouquet’s story is well-known. Absolutism would not allow transgressions. Not only was Fouquet jailed for the remainder of his life, but the possessions he cherished were seized. Under Louis XIV, the only person who could keep a king humble was Jacques-Bénigne Bossuet, whose sermons are famous and who emphasized that all of us are mere mortals: memento mori. [ii] “Vaux-le-Vicomte”. Encyclopædia Britannica. Encyclopædia Britannica Online. Some posts require more tags than one would suspect. Frobisher was an explorer, a gold digger, a privateer, one of the men who repelled the “invincible” Spanish Armada, and the sort of character one expects to find in novels written by Robert Louis Stevenson or Alexandre Dumas père. Moreover, although Martin Frobisher explored a new world, his own native world was entering a new age. Sir Walter Raleigh (c. 1554 – 29 October 1618). Our four Sea Dogs were explorers. Sir Francis Drake was the second seaman to circumnavigate the globe, a feat carried out from 1577 to 1580. Between 1584 and 1589, Sir Walter Raleigh tried to establish a colony near Roanoke Island (the present North Carolina) but failed. He made tobacco popular in England, and he fought against Spain in her colonies. Sir John Hawkins was a slave-trader and he built her Majesty’s navy. 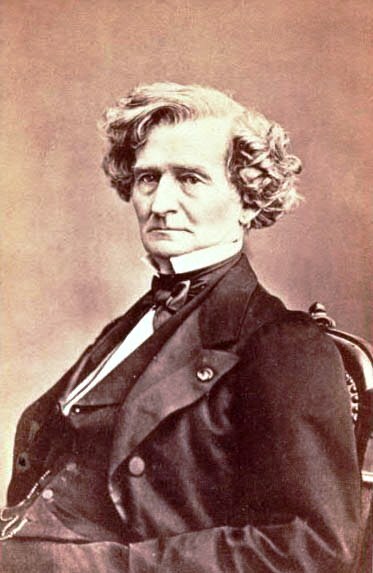 As for Sir Martin Frobisher, although he did so inadvertently, he nevertheless discovered the Hudson Strait which led to the Hudson Bay and, therefore, to North America’s gold: beaver pelts. He is a Canadian explorer. My post on Frobisher also allowed a brief peak at capitalism. Michael Lok of the Muscovy Company found investors who made it possible for Frobisher to embark on his three expeditions. 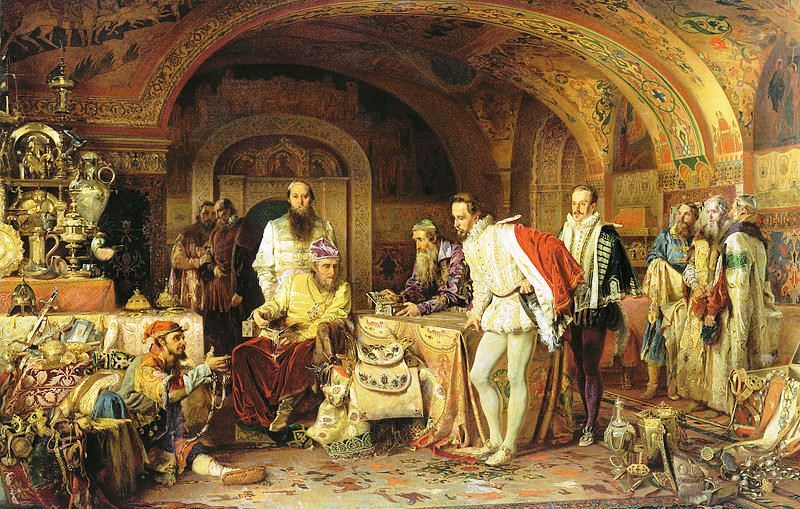 According to Wikipedia,[iii] the Muscovy Company, or Московская компания, was the first major chartered joint stock company. Europeans had learned to pool their money and enter into ventures that could fail but could also be extremely profitable. For instance, Prince Rupert invited individuals to buy shares that would allow the establishment of the Hudson’s Bay Company. 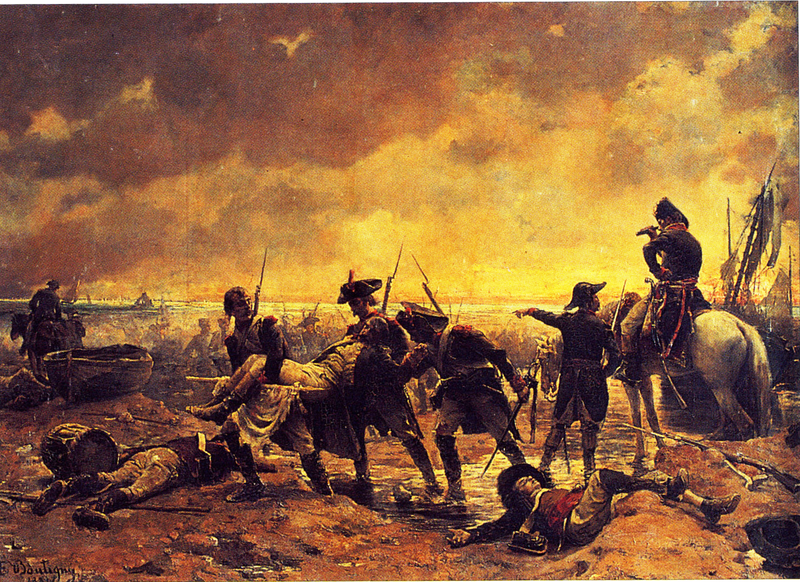 The Hudson’s Bay Company was established in 1670 and remains active. 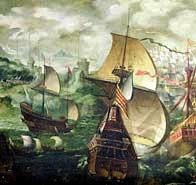 [i] Armada, Spanish: Spanish Armada off the coast England. Photograph. Britannica Online for Kids. Web. 27 Nov. 2012. [ii] “Sir Walter Raleigh.” Encyclopædia Britannica. Encyclopædia Britannica Online. I started writing the post I published yesterday on March 10, 2012, and it is dated accordingly. Technologies! 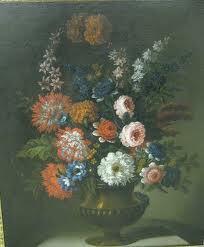 It deals with Alexandre Dumas, père’s novel about Marguerite de Valois. He wrote a novel about her entitled Queen Margot or La Reine Margot. I hope that when I finally grow up and know which month and which day we are, I may also have a better understanding of new technologies. At the moment, as soon as I am somewhat familiar with a gadget, a new one is put on the market and mine has become obsolete. It’s called “planned obsolescence,” which is quite the trouvaille (find), for the manufacturer. The same is true of kitchen appliances. They are made to last approximately five years. Where appliances are concerned, most of us are currently too poor not to purchase the very best with a lifetime warranty. In the long-term, you will have paid the higher price because of your numerous calls to the technician. Remember that he or she does not come to your home for less than a $100.00. As for your furniture, chose the classics and chose something you know you can live with. If it is the last fad, or dernier cri, stay away. As well, buy bookcases that have clean lines just so they will match your cat’s Louis-Philippe day bed. At any rate, what you need has probably been discarded and might be sitting in the basement or in the attic, if you have a basement or an attic. Your parents bought it in the 1950s or 1960s. In other words, do not do as Mr Toad does, i. e. fall into temptation, except a few. Mr Toad is the main character in Kenneth Grahame’s The Wind in the Willows (1908). He goes crazy when he hears the siren of a car and puts himself behind the wheel of a vehicle that is not his. He lands in jail. You will not land in jail by purchasing the latest, but you may run up a debt because by now you have the essential credit card and using it does not feel the same as taking ‘real money’ out of one’s wallet. My computer is fairly new, but there will soon be a ‘better’ product that I will require because my nearly new computer will be a dinosaur. My computer has become essential equipment.